A family entrepreneurship and legacy book that beautifully captures the story of entrepreneurial vision, innovation, and exceptional creativity that is Napoleon. 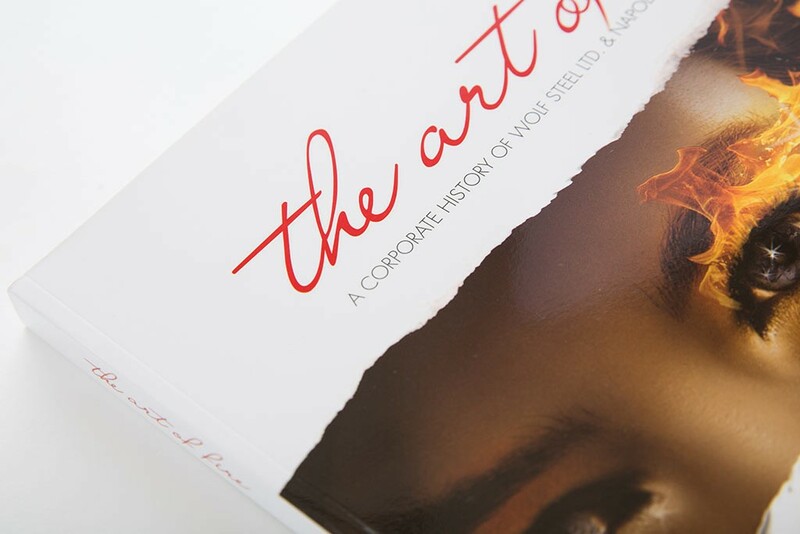 We were impressed with the HBS team’s ability to produce a biography that reflects our company’s values, culture and branding so well. Reading the biography made our associates proud to be part of our business and helps them understand our vision and goals. 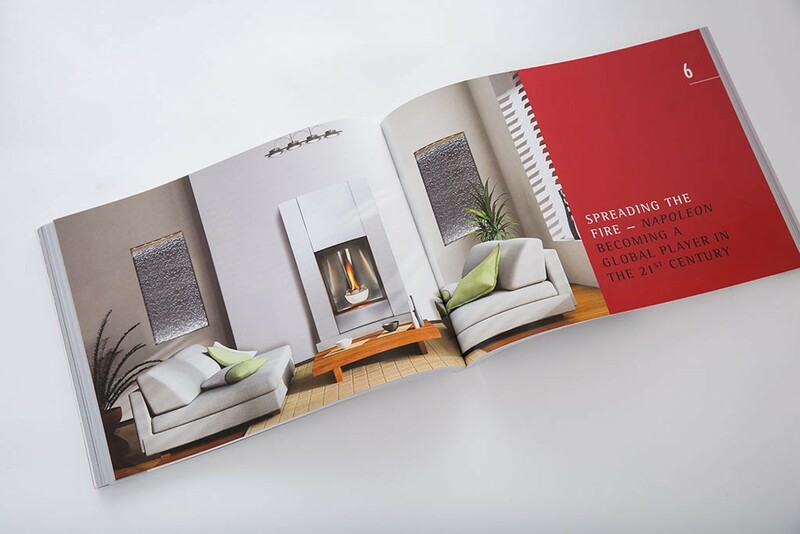 The personal content in the book shows our customers who is behind the company while the progression over the years makes them feel part of the organization. Dr. Ulrich Frisse is the passionate, responsive partner we were looking for. 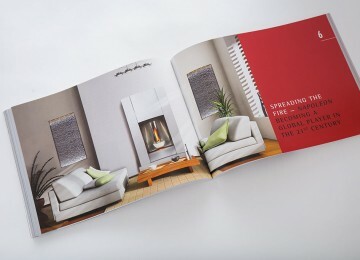 He has been outstanding and easy to communicate with from the first contact until the book was printed and delivered. We recommend him and the HBS team highly and would not hesitate to use them again and actually we did. We are extremely satisfied with the results. At the height of the 1970s oil crisis, Canadian immigrant entrepreneur Wolfgang Schroeter learned about his father in law’s intent to purchase a wood stove for his house. Since business was slow at the small railings company he was operating out of Barrie, Ontario, at the time, Wolfgang offered to build him one instead. After seeing how well that stove worked, Wolfgang built another one for himself and one for his neighbour. Without knowing it at the time, Napoleon was born. 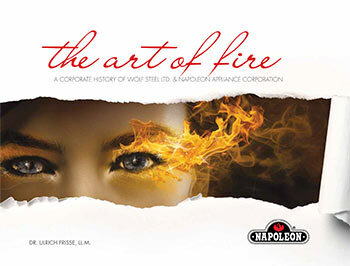 Today, that same ingenuity and willingness to try new things continues to be at the heart of the Napoleon success story as a family-owned and operated North American leader of global reach in the Fireplace, Grills and HVAC market. When Wolfgang and Ingrid Schroeter, the founders of Napoleon, commissioned us to capture the story of their Group of Companies, their goal was to establish a record of how they had built Napoleon together as a husband and wife team. The timing was perfect, as the company had started to transition into the second generation of Schroeter family entrepreneurs. 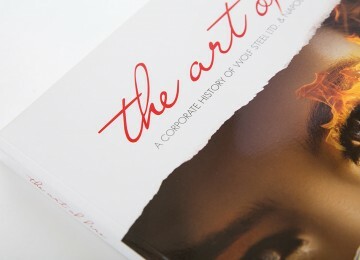 The owners’ intention for the book was to say thank you to their employees and customers and to support their sons in their growing leadership. 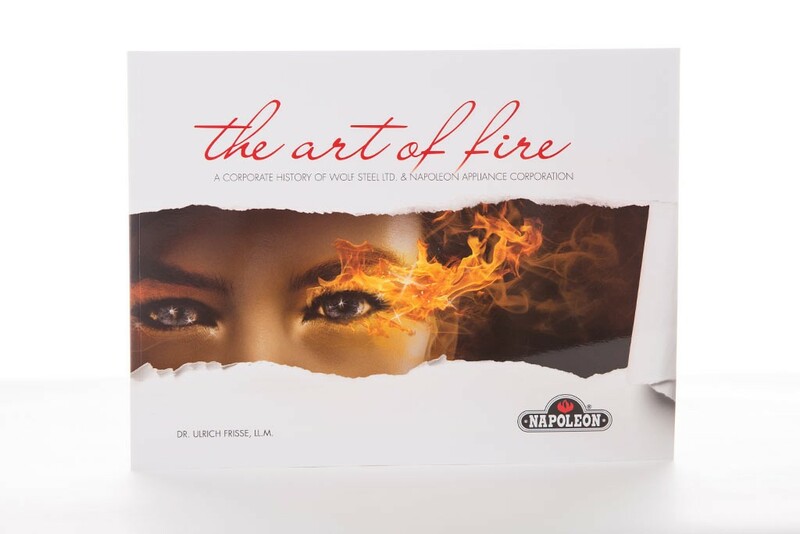 The Art of Fire is a book that is rich in context, from the Schroeters’ upbringing in Europe to the evolution of Napoleon into a company of global reach. Interviews with the family, the management team, long-time employees and industry representatives and close collaboration with the Napoleon marketing team allowed us to capture the story from a variety of angles and in a way that is a true reflection of the distinct Napoleon brand. The title of the book speaks to the company’s great artistic designs while tying together all of Napoleon’s various product offerings. As intended by the owners, each employee received a personal book and books are also made available to the public through Napoleon stores. 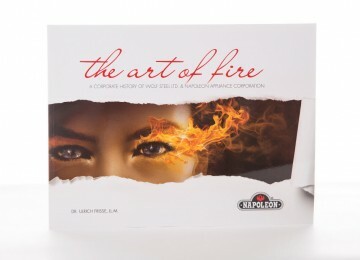 We published The Art of Fire as both a softcover version and a deluxe hardcover special edition. The original English edition was later joined by a shorter German language marketing version aimed at conveying the Napoleon story to new distribution partners in Europe. Ready to share your story?